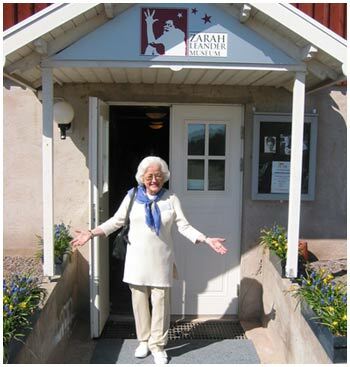 2007 marks the centenary of Zarah Leander’s birth and this has been celebrated with the opening of The Zarah Leander Museum and society in the community centre of Häradshammar just outside Norrköping. The main objective of the society is to keep the memory of Zarah Leander alive and to inform people about Zarah Leander. 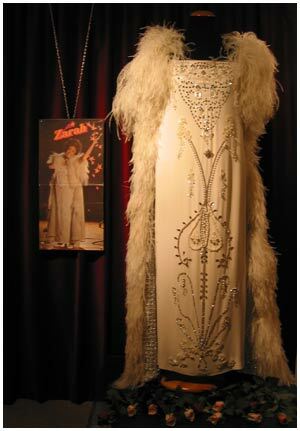 Brigitte Pettersson, Zarah’s secretary and dear friend, has dreamt for many years about creating a memorial in tribute to her great idol. 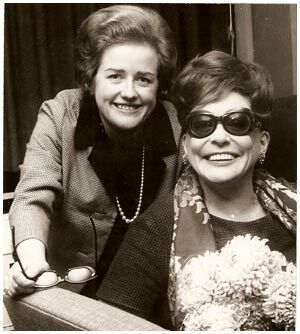 When the society was founded, Brigitte was the main initiator for the creation of the museum. The foundation of the museums collection is based on Brigitte’s personal collection, which she gathered over many years working for Zarah. 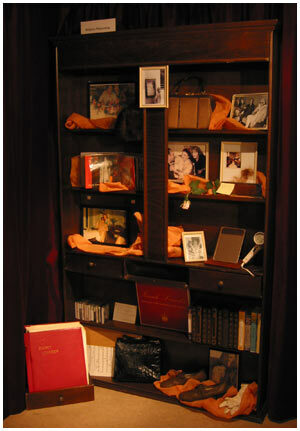 The collection consists of images, press cuttings, records, clothes, furniture and memorabilia from both Zarah’s private and official life. The museum was inaugurated Thursday the 15th of March 2007, the 100th birthday of Zarah, by county governor Björn Eriksson. Present were some of Zarah’s nieces, Zarah’s former colleague Anna Lisa Ericson, members of society and special guests, a total of about 170 people. Some of Zarah’s favourite acts were performed by the great Zarah interpreter Jörgen Mulligan, who also was also dear friend of Zarah for many years. 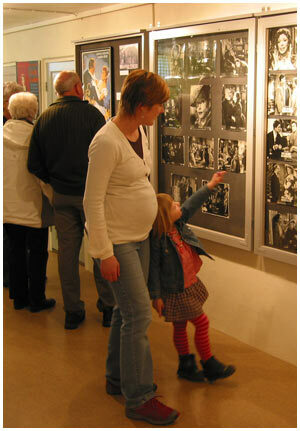 Close to 5000 people have visited the museum during the first year. The museum is situated in the Häradshammar’s community centre in the country side of Vikbolandet. Lönö is also included in the parish of Häradshammar, where Zarah lived from 1939 until her death at 1981. Zarah rests in the Häradshammar cemetery together with her last husband Arne Hülphers. 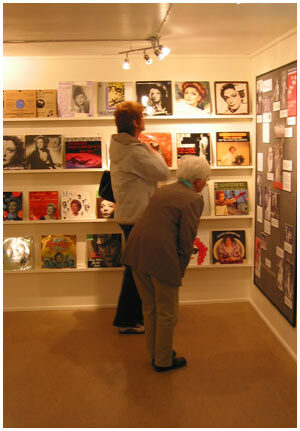 The museum is situated on ground level and caters for the physically handicapped. Toilet facilities for disabled people are also available. The museum is open Wednesday 17.00 – 20.00 and Saturday 11.00 – 14.00 June, July and August. It’s also ened after arrangement. Please contact Brigitte Pettersson on phone +46 125 330 60 or Lars-Olof Johansson, phone +46 125 50745 or email info@zarahleander.se. Entrance fee is 50 SEK. We celebrate the Zarah day 19th of July and the museum is opened. Directions: On road 209 from Norrköping go approximately 30 km towards Arkösund. Go past the exit to the church of Häradshammar (Häradshammars k:a), travel approximately 1 km and turn left at the ‘Bygdegård’ sign. The museum is located in the community centre. 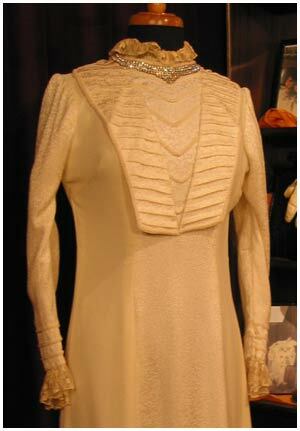 Anyone is welcome to join the Zarah Leander society as a member. The membership is personal and stretches over a calendar year and gives you free entrance to the museum and includes invitations to different activities. The member fee for 2008 is 100 SEK, please contact us for further details on how to pay the fee from other countries than Sweden.